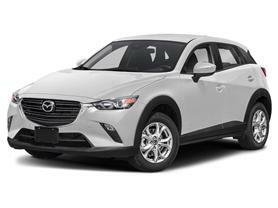 Steele Mazda: New & Used Mazda Dealership | Dartmouth, NS. 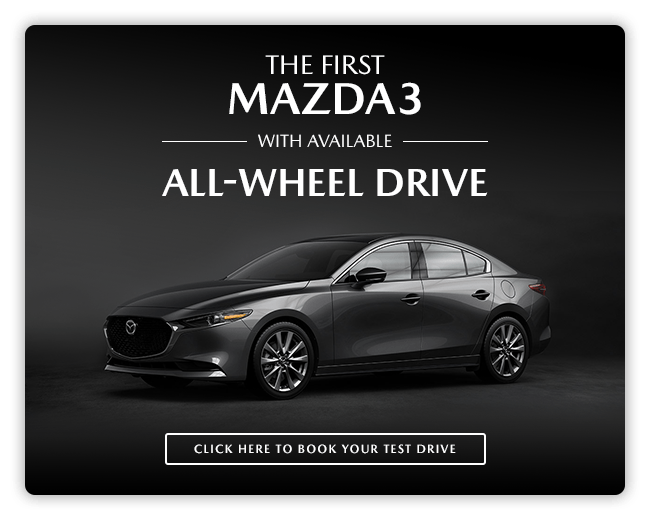 Steele Mazda is eager to welcome over our Nova Scotia drivers and assist with all your research, purchase, financing and service needs! Don’t go to a dealership that will hassle you and haggle over prices. Instead, make your way over to our Dartmouth, NS location to treat yourself to a stress-free environment where competitive prices eliminate the need for haggling! Our new and used car dealership looks forward to serving you soon and can’t wait to get you behind the wheel of the Mazda CX-5 you’ve been wanting! 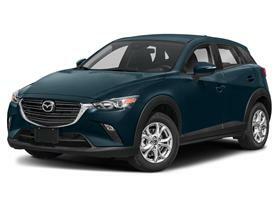 Steele Mazda has an easy-to-navigate website for your shopping pleasure. Head over to our research pages if you’re just getting into the new or used car market! 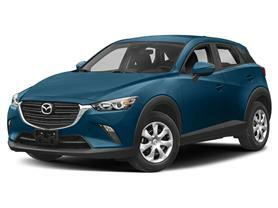 We have a wealth of information available on a few of the popular Mazda models, so take a few minutes to read up on some pertinent information. You can get a feel for the safety features that come standard as well as the sleek amenities that will have you yearning for a cross-country road trip! 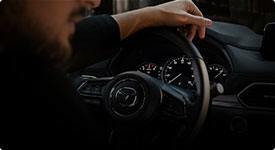 Armed with all this information, you can head over to our new inventory pages with confidence! Do a quick search to see all that we have in store for you or get tailored results by inputting specific filters! 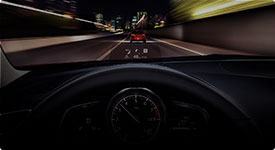 Ready to take that Mazda3 for a ride? Contact our team today, we’ll get you scheduled for a test drive you won’t soon forget!